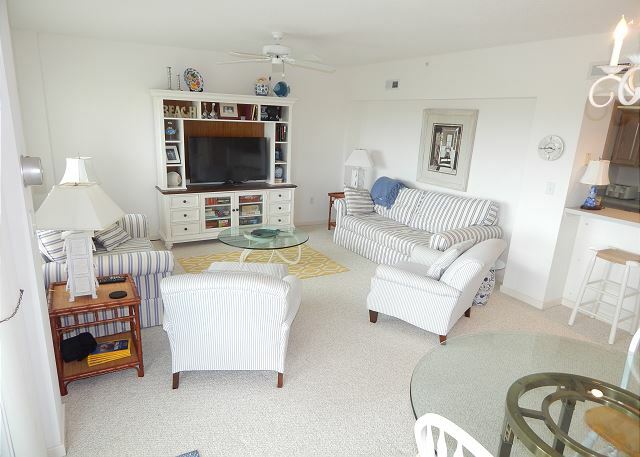 Good ocean views, easy beach and pool access, excellent amenities, and superb location make the Dune Nuthin' condo the perfect spot for your next family vacation. 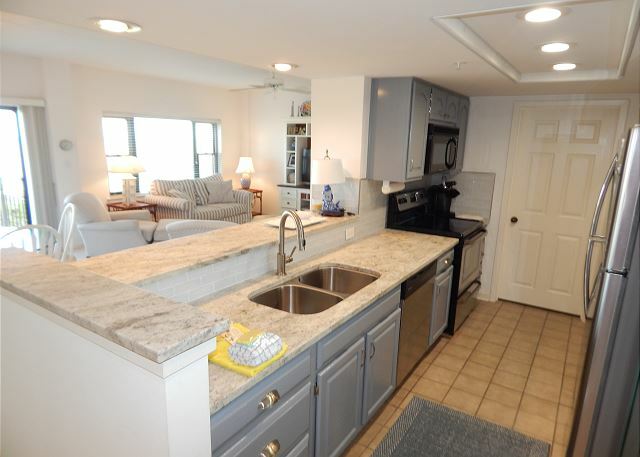 This unique condo at Dune Ridge Resort offers 3 bedrooms and 3 FULL bathrooms. The large living area provides plenty of room for the family and flows easily into the dining area and updated kitchen. 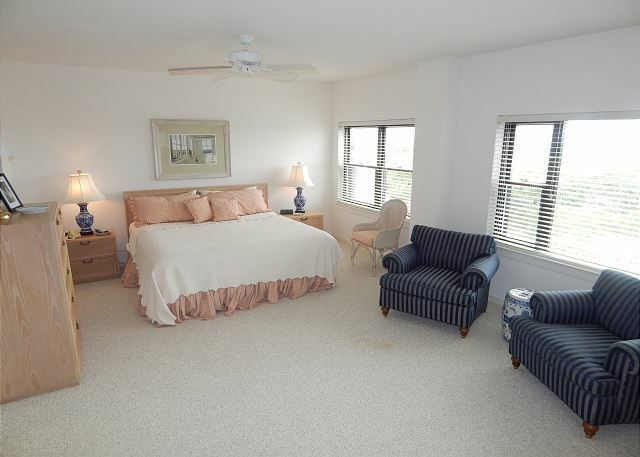 The ocean front master bedroom offers a king size bed while the master bathroom offers a Large stand up shower. 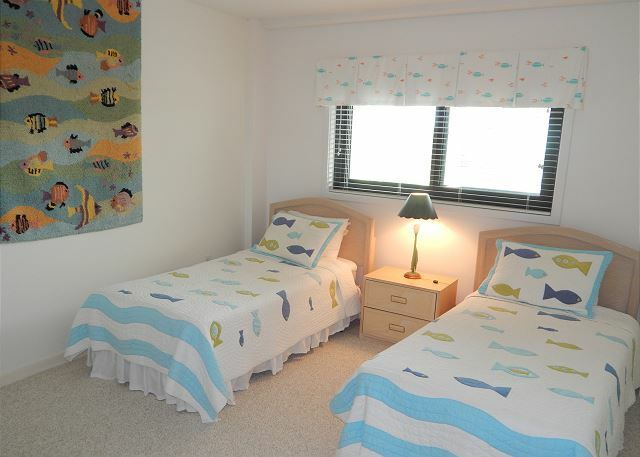 Bedroom 2 offers a queen size bed and en suite bath with shower/tub combo. 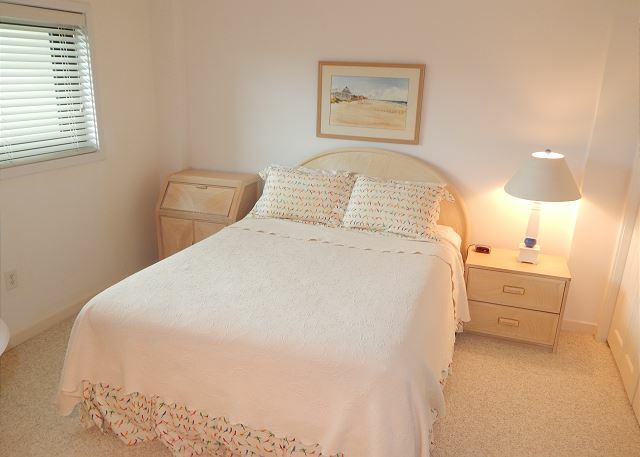 Bedroom 3 offers 2 twin beds and easy access to the full hall bath. 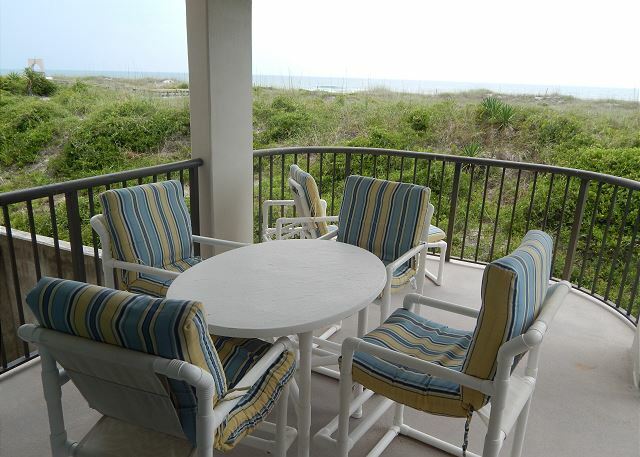 Enjoy the expansive ocean views from the covered patio complete with a table and seating for 4. 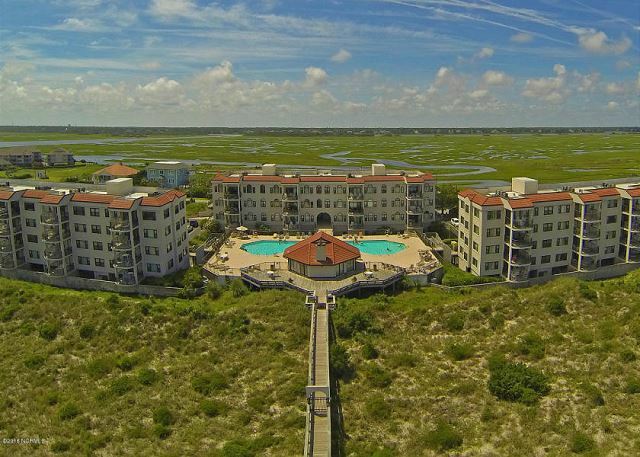 Dune Ridge Resort is one of Wrightsville Beach's upscale resort communities with deluxe community pool, gated beach access, and tennis court. Truly a great place for your next family vacation. Call or book online today! This is the third condo we've rented at Duneridge and definitely the best. 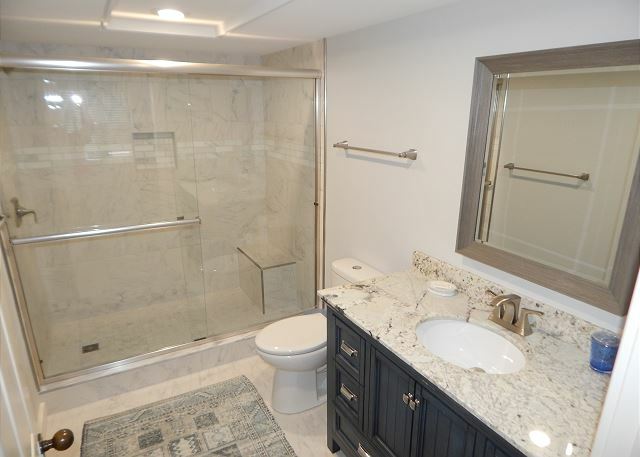 Clean, updated, right next to the pool and beach access. Being on the first floor was great for ease with kids, but we missed having a better view of the ocean. I will attempt to rent again next year when we do our annual visit. 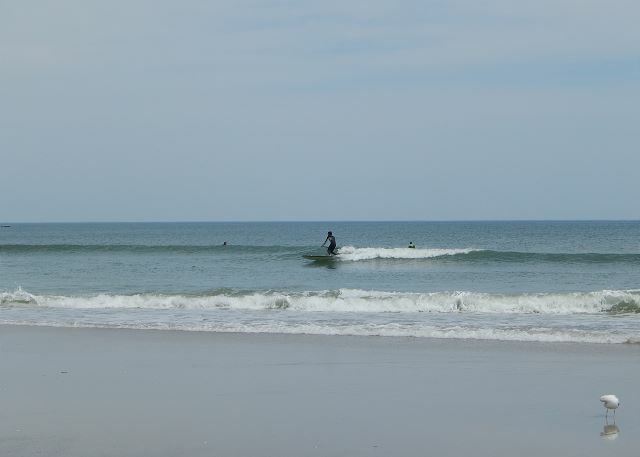 We had a great stay at Dune Nuthin. The condo was very roomy and clean. 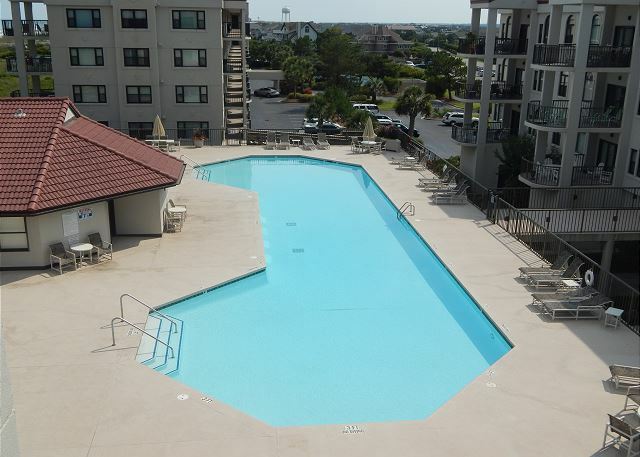 The location of the condo was perfect - great access to the pool and beach. Unfortunately, it rained quite a bit during our week stay but we were able to easily make it to the beach and back when the weather cooperated. The rental company was very accommodating and helpful during our stay. Dune Nuthin a wonderful escape! 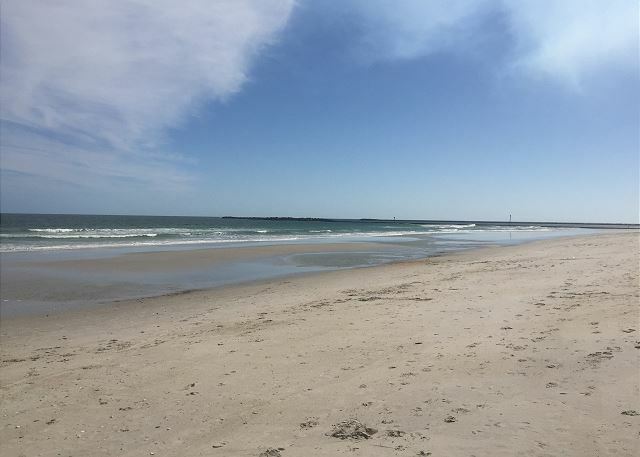 We just got back from a short trip to Wrightsville Beach where we rented Dune Nuthin' in Duneridge via Wrightsville Sands Realty. The condo was AMAZING! with all the amenities and a beautiful dunes and water view (you can't see the actual beach, but we loved the gorgeous, natural view). 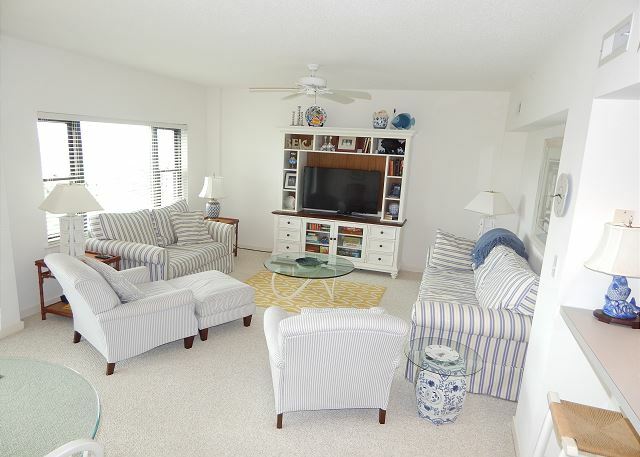 The condo was in top shape and had a great location near the pool and beach access. We would love to come back for a longer stay in the quiet, family-friendly north end of the island. We took the sunset boat tour from Cape Fear River Boats in Wilmington and had a marvelous time. We also viewed the USS North Carolina and Arlie Gardens. There was something for everyone from age 13-83! 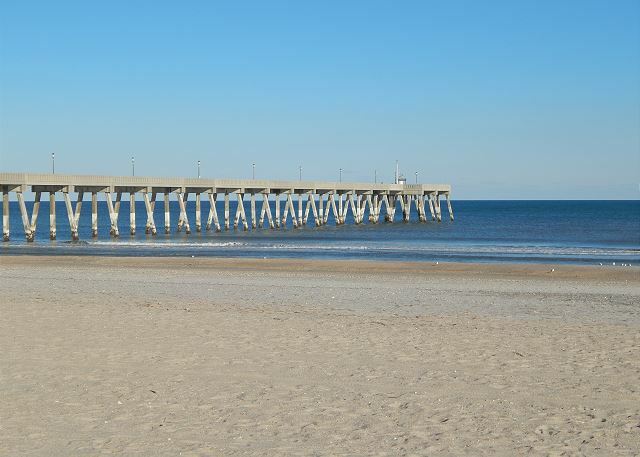 I highly recommend this condo and Wrightsville Sands Realty. Had a great vacation at this very clean and convenient condo! Having the pool was a huge plus! 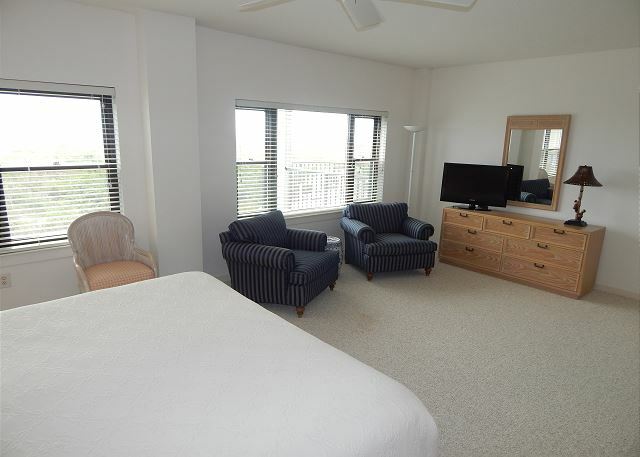 Nicely appointed, clean ocean front condo steps from pool. Great place to stay. Very roomy and clean. Wonderful stress-free rental experience. 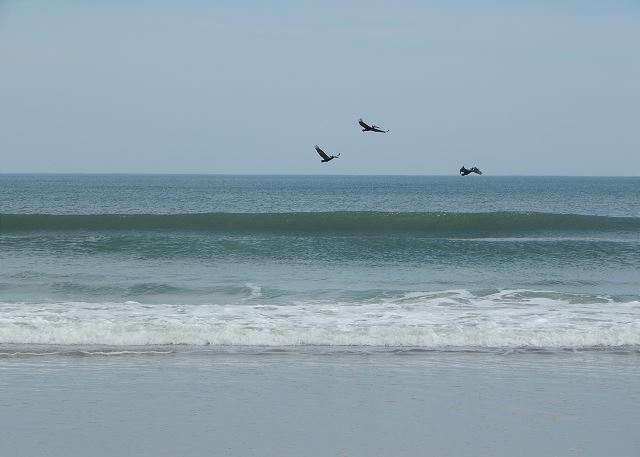 Wrightsville Sands Realty made everything seamless and flawless. The property was perfect and ideal for our weekend. It was spacious, comfortable and accessible for family members. Definitely will return again. Glad to hear that you had a great time! 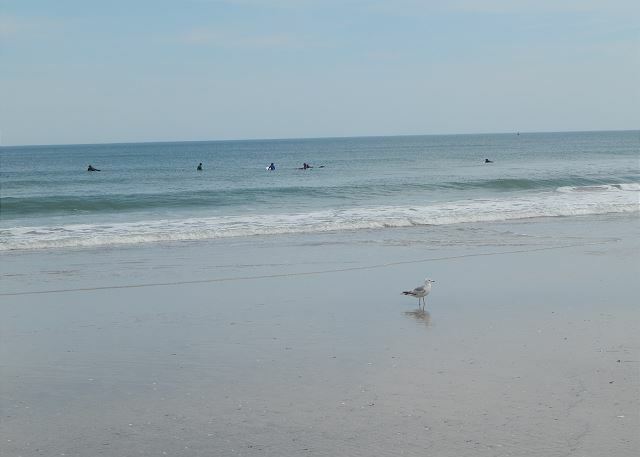 Keep us in mind for your next trip to Wrightsville Beach! This location is great, away from the "crowd" of downtown. The pool is lovely and open until 10 pm. The beach here is perfect.